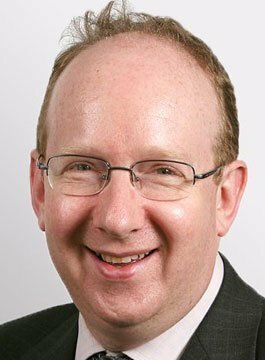 Lord Daniel Finkelstein OBE is the Executive Editor, a Columnist and Chief Leader Writer of The Times. One of his responsibilities as Executive Editor is to oversee digital editions of the newspaper. As well as his weekly political column in the comment section, he writes the “Fink Tank” for the Saturday paper, a statistical column on football. Between 1997 and 2001, Finkelstein was chief policy adviser to the Leader of the Opposition Rt. Hon. William Hague MP and Secretary to the Shadow Cabinet. In 2001, he was Conservative parliamentary candidate in Harrow West. Between 1995 and 1997, he was Director of the Conservative Research Department in which capacity he advised Prime Minister John Major and attended meetings of the Cabinet when it sat in political session. Daniel was awarded an honorary Doctor of Science by the City University. He is a regular guest on news and current affairs television including Newsnight and The Daily Politics.